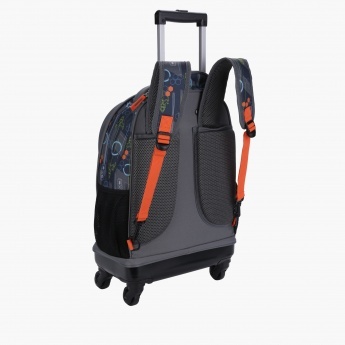 Ease the burden of the weight on your childâ€™s back with this trolley back. The four wheels and adjustable handle make this bag easy to pull. It comes with multiple compartments of zippered closures that allow for easy arranging of belongings. 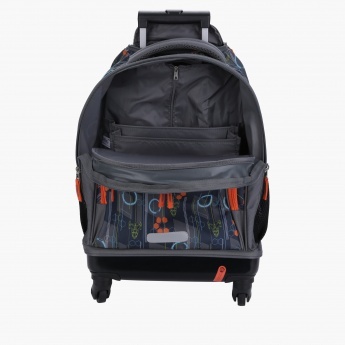 The back of this backpack has a padding detailing that allows for easy distribution of weight on your childâ€™s back.